Bere Jewelers is one of the most trusted name in jewelry industry in Florida, Providing Diamond Engagement Rings, Certified Loose Diamonds, Wedding Bands, Bridal Jewelry and Anniversary Rings in Pensacola, FL. We have a fabulous collection of classic to cutting edge jewelry designs and unique styles at our jewelry store in Pensacola, Florida, that nurture your emotions and enhance the joy of gift giving and receiving. 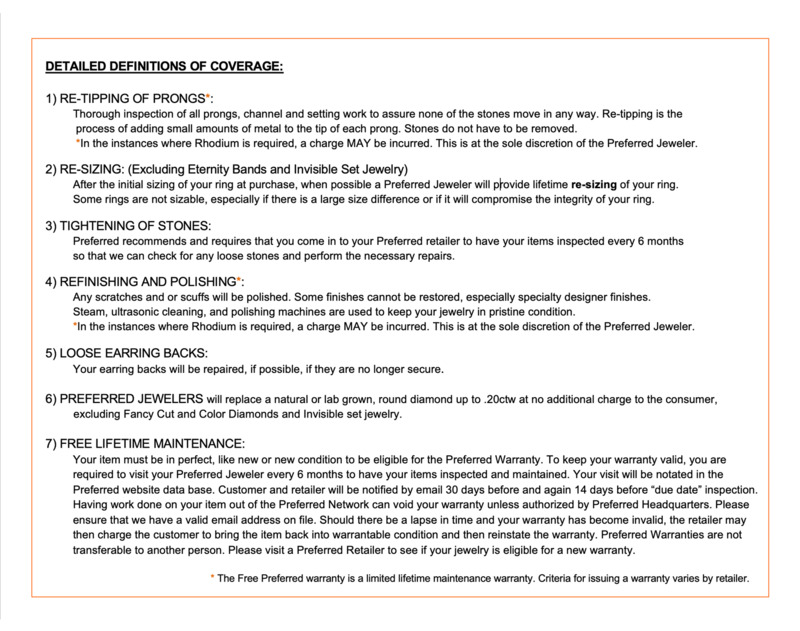 When shopping for diamond engagement rings, it is important to not just find the fine diamond jewelry that matches the bridal jewelry and wedding rings of your dreams, but it is just as important to have a trusting relationship with your jeweler. 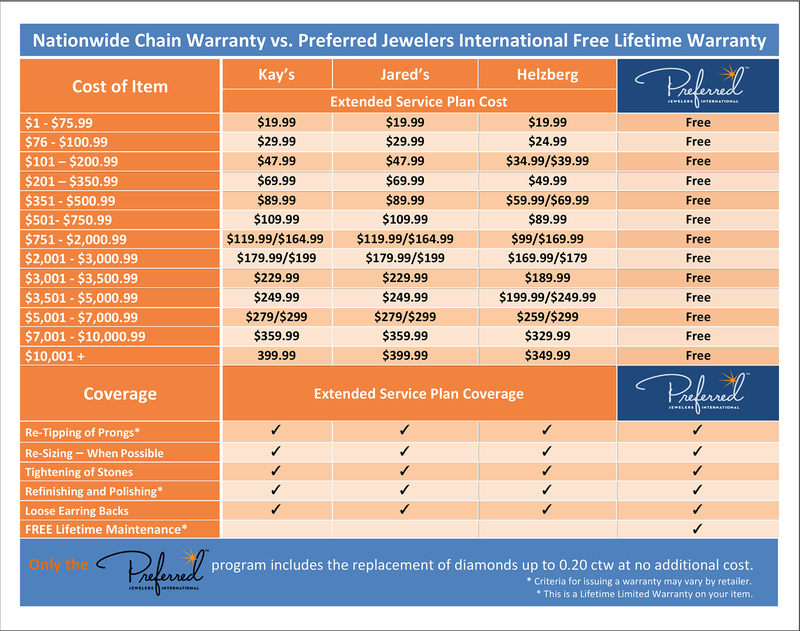 This is just one of the many reasons that, for more than 28 years, Beré Jewelers has been the trusted choice for people in the Pensacola area looking for diamond rings, diamond earrings, diamond necklaces and certified loose diamonds. Many of our staff have been trained and certified by either the Gemologist Institute of America or the American Gem Society, so they can answer any questions that you might have when it comes to choosing your diamond jewelry. They will be happy to explain the Four C’s – cut, color, clarity and carat – so that you can find the diamond that is perfect both for your dreams and your budget. Fine diamond jewelry and diamond engagement rings are just part of what Bere's is known for. They offer a full range of fine jewelry that includes gold, silver, platinum and other precious metals with rubies, emeralds, and topaz among their many rare gem stones. If you are looking for a special birthday gift, a present to commemorate an important occasion, or just offering a gift because the mood strikes, they have the perfect solution for any of your jewelry needs. All of their jewelry is designed to last forever, but they also know that accidents can happen. That is why their trained staff, that can help you create custom design handmade jewelry, is also trained to perform any repairs that might become necessary. They want to make sure that your wedding jewelry looks as beautiful and precious as it did on the first day. Beré Jewelers has been helping people get married for almost 30 years. They are now seeing the sons and daughters of their first customers coming back to visit them for their own diamond engagement rings. There are many reasons why Bere's should be your Preferred Jeweler in the Pensacola area, but it will only take one visit to their store and meeting their staff to see why they should be your jeweler.